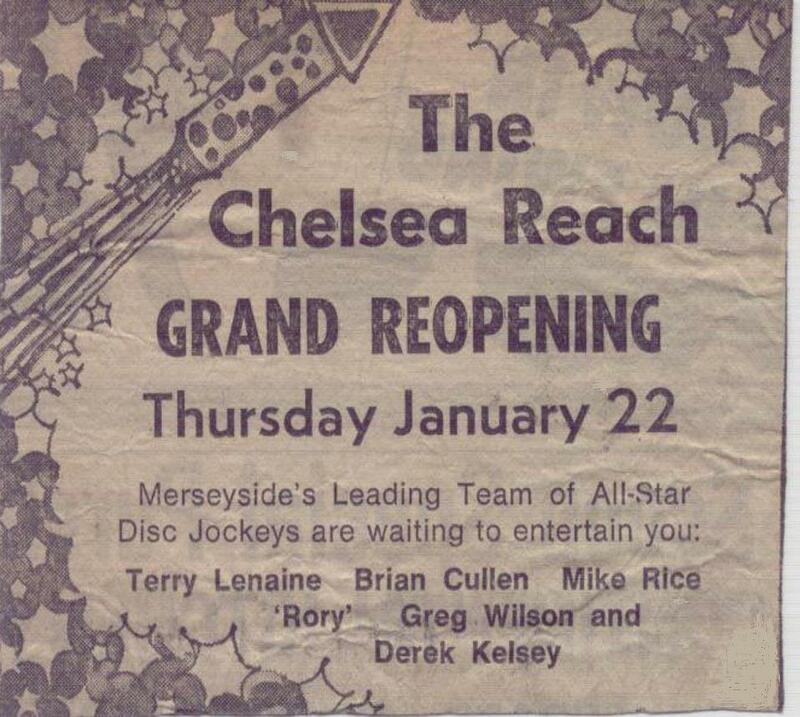 On December 6th 1975, I made my debut as a club DJ at the Chelsea Reach in my hometown of New Brighton, Merseyside. Three decades on, to mark the occasion, I put together a selection of 25 of the tracks that I would have had in my record crates that night. 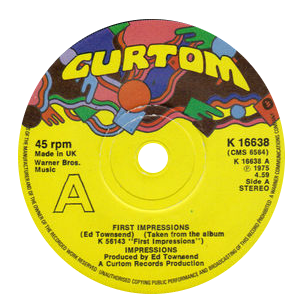 ‘First Impressions’ (named after one of the tracks included) is something of a time capsule, providing a snapshot of what many would describe, with hindsight, as the Proto-Disco period before the 12″ single became commercially available, although for those who were there at the time the Disco age was already well underway. Donna Summer – whose breakthrough single, ‘Love To Love You Baby’ wouldn’t be released in the UK until the following month – is widely regarded as the ‘Queen Of Disco’ but the original title was bestowed on Gloria Gaynor and this was still very much the era of her reign. The number one Soul single in the UK that week was ‘Hold Back The Night’ by The Trammps, with ‘Best Of The Stylistics’ the top album, whilst, on the Pop side, ‘Queen’s ‘Bohemian Rhapsody’ was the best-selling single, with Perry Como’s ’40 Greatest Hits’ at the summit of the album chart. In compiling ‘First Impressions’, I’ve presented the music not as a mix but a reflective selection, with each track played in its entirety (some from 7″, others via the full-length album versions). This, I feel, was the right approach because we didn’t mix in those days – the closest we got was ‘three in a row’ or a ‘Motown spot’, uninterrupted by the usual verbal interludes. For DJs in this country the microphone was an essential tool of their trade and it wouldn’t be until later in the decade that UK DJs began to experiment with mixing. Even then, the overwhelming majority dismissed it as a US fad that would never really catch on here. Although I’d eventually become known for my mixes during the early ’80s, both on the radio and in the clubs, it wouldn’t be until the Rave explosion later in the decade that mixing really began to take off with the majority of British DJs. 30 years ago I was 15 and still at school (I wouldn’t leave until the following summer). At the start of the ’70s I’d ‘inherited’ my brother and sister’s 7″ singles. I was extremely fortunate that my older siblings were blessed with such good taste, as the majority of these records were by Soul artists, on labels like Tamla Motown, Stax and Atlantic, with a smattering of Trojan Reggae for good measure. At 11 years old I began to spend all my spare money on vinyl, so by 1975 I already had a healthy collection. Before this, from 1966 until my Father died in 1974, I’d lived in a pub that also housed two functions rooms (located next door to the Royal Ferry Hotel, which, in 1971, would become the Chelsea Reach). 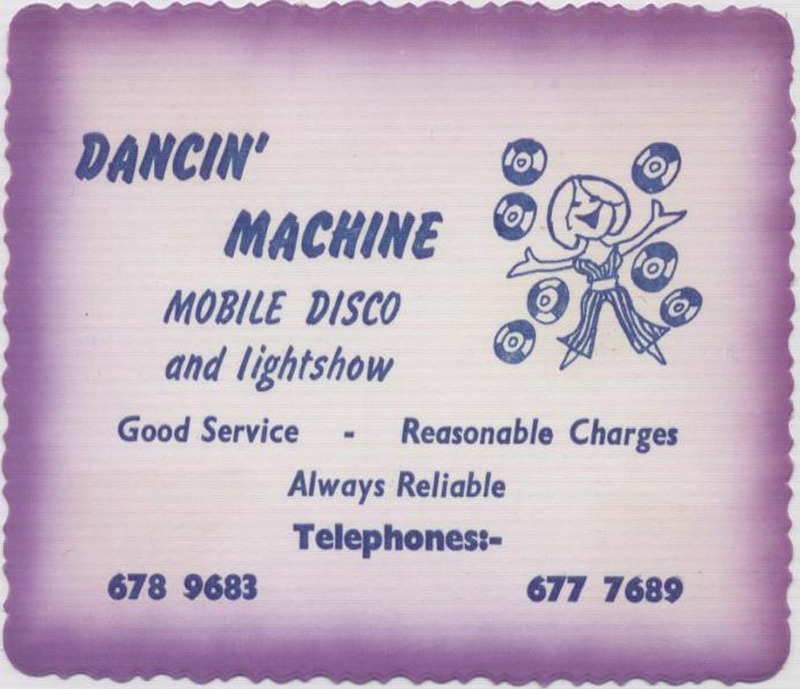 Pretty much every weekend there would be wedding receptions and 21st birthday parties held in one or both of the functions rooms, with mobile discos booked to play the music. It was in this environment, spending countless hours sat behind the bar with my Mum, bottle of coke in hand, that I would have, at one point or another, got to hear most of the mobile DJs on this side of the River Mersey. Even when I went upstairs to bed I could still hear the muffled rhythmic thud coming through the floorboards and make out what tunes were being played. Often the DJs would leave their equipment at the end of the night still set up, to pick up the following day, and in the morning I’d sometimes seize the opportunity to have a look through their records and spin a few tunes, turning on the microphone and playing DJ! Further to this there was a jukebox in the bar, which my Dad used to give me the odd shilling for so I could put some records on. When the ‘Jukebox man’ came to change them, I’d hang around and, if I was lucky, he’d let me take a few of the ones he was replacing. Ex-Jukebox singles were sold in quite a few record shops back then (and through to the ’80s), costing about half the price of a new single. The centres were obviously dinked out and they’d have a bar through the middle of a row of records, to stop people pinching them (although, having said that, where there’s a will there’s a way). Even when I wasn’t at home, music was all around me. New Brighton was a seaside town, a kind of poor man’s Blackpool back then, with a pier and fairgrounds, as well as the largest outdoor swimming pool in the country. Everywhere you went you could hear great Pop or Soul playing from a fairground ride or a radio, so as a kid growing up in the ’60s and early ’70s I was like a sponge absorbing it all. Then when I was 11, I became friends with a lad called Derek Kelsey, who would go on to DJ under the names Dee Kay and Derek Kaye. We went to the same school and initially hadn’t seen eye to eye, almost coming to blows on a couple of occasions, but once we’d discovered we had a mutual love of records, we were virtually inseparable. Not only this, but Derek, who, unlike me, is technically minded actually built his own mobile disco! It was more or less two old turntables in a console made out of a wooden drawer, with a switch, so you could change between them – hardly the height of hi-tec, but, nevertheless, I thought it was all extremely inventive. Derek, with help (as well as hindrance) from his Dad, would go on to upgrade his mobile, adding an impressive ‘lightshow’ and begin to take bookings as Sound Machine Mobile Disco. 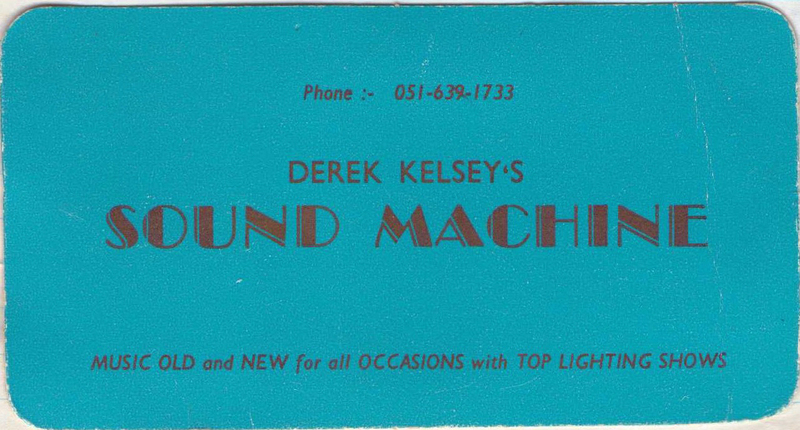 I’d actually make my DJ debut with Sound Machine 1973, but I wasn’t content with simply joining Derek behind the decks from time to time, what I really wanted was my own mobile. Getting the money together to do this myself wasn’t possible at the time, but in 1975, when Derek invested in a new console (by this point his third), I, along with another school friend, Paul Bernard bought the old one with the help of a loan from my Mother, changing the name to Dancin’ Machine, after the Jackson 5 track. With the help of another friend, Timmy Collins, we built some light boxes and, working after school in my Mum’s garage, got everything set up and ready to go. Eventually we printed up cards to hand out and put in shop windows, securing our first booking at a party upstairs in one of the functions rooms at the Chelsea Reach on Sept 20th 1975. In the summer of ’75, around the same time that Paul and I were setting up Dancin’ Machine, Derek landed a weekly residency at the Chelsea Reach, not upstairs with his mobile, but downstairs in the main ‘Disco’ room, playing every Monday and Thursday. The Chelsea (as we called it) was somewhere both Derek and I had been managing to get into since we were 14 – we obviously looked older than we were, passing for 18. Back then nightclubs on Merseyside had a 2am license, with pubs having to close at 10.30pm. The Chelsea Reach was open until around 11.45pm and, as such, was extremely popular – I suppose it was an early example of what would later be termed ‘Disco Pubs’. It opened every night, and was usually full. To our young minds, it was the place to be, especially as most of our contemporaries couldn’t dream of getting into anything more than a youth club. When I was asked to fill in on that first Saturday night by the manager of the Chelsea, Bill Traynor, following a further mobile booking upstairs it was an opportunity, although pretty daunting at the time, that I made the most of. I’d be asked back the following week and would end up working there until 1977. * below is an advert from 1976, informing of the re-opening of the venue after it had been flooded during high tides, being on the promenade in New Brighton. Eventually I’d make my mark along the promenade, as the resident DJ at the Golden Guinea (1977-1980). It was here that I really flourished, building my reputation not just locally, but throughout the Merseyside region, as a Disco, Funk and Soul specialist. Apart from a short stint in Scandinavia, my life, throughout the late ’70s, revolved around the Guinea, where, as I’ve previously put it, ‘I became a big fish DJ in a small club pond’. The new decade emphasised the need for fresh challenges, and I finally left the Guinea and New Brighton for good, heading overseas once again for a few months, before getting my big break as resident at Wigan Pier, one of the most impressive clubs in the country back then. I’d go on to develop the North’s leading black music nights of the era, at the Pier and Legend in Manchester, whilst later launching the first specialist dance music night at the now fabled Haçienda, before retiring from DJ work at the end of ’83 to concentrate on production and the management of the Manchester breakdance crew, Broken Glass. But back to 9 years earlier, when I was about to embark on this DJ adventure, receiving the princely sum of £6 for my club debut at the Chelsea Reach. 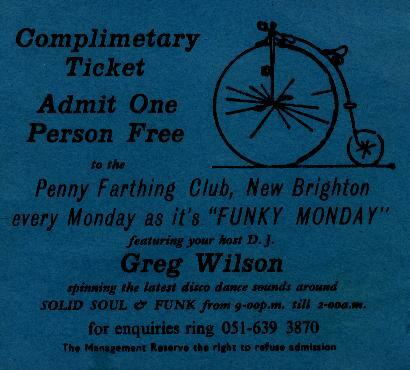 The following month I was also approached to work at another local nightspot, the Penny Farthing Club, run by brothers Danny and Tommy Tsang and by the time I left school I was deejaying most nights of the week. This had become my career and I was probably the youngest professional DJ in the country at this point in time. It’s funny nowadays when people show surprise when they find out my age – exactly the same thing happened back then, but in a completely opposite way! At a time when I should have been revising for my O Levels, I’d more or less totally stopped attending school. When I did make the effort to go I’d be falling asleep in class, having worked the previous night. When I could no longer continue to burn the candle at both ends, I simply abandoned the final months of my education. Needless to say that I left school with next to no academic qualifications, failing to even turn up for some of my exams – not that I’d need them for the path I’d chosen. Before things began to take off for me as a DJ, I remember telling the Careers Officer at school that I was interested in doing some journalism, and was told to forget this, unless I seriously applied myself to studying for the necessary qualifications, yet, in April ’77, I became the Youth and Pop Music columnist for the local newspaper. I’d later write a Disco column for another local newspaper, following on from the commercial success of the movie ‘Saturday Night Fever’ in 1978. 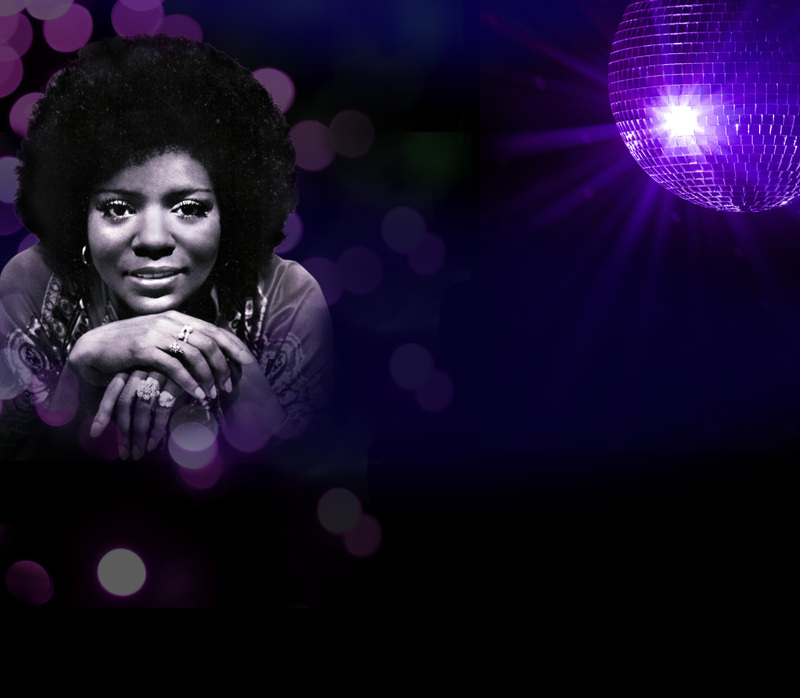 Back in 1975 Disco music was almost exclusively black music, Soul and Funk being the mainstay of a nights dancing. Disco wasn’t regarded as a specific genre at this point but a catch-all title for the type of music played in clubs and discotheques. 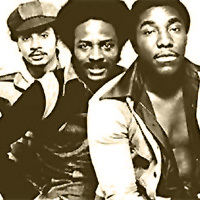 From a UK perspective, the dawn of the Disco era can be pinpointed to July 1974 when George McCrae’s ‘Rock Your Baby’ topped the chart and was accordingly dubbed ‘the first Disco hit’. This was obviously debateable, as the Philly Sound was already in full swing by this point, laying the blueprint for Disco music as we’d come to know it, although we still regarded acts like The O’Jays and Harold Melvin & The Bluenotes as Soul. When ‘Rock Your Baby’ was replaced at number one in August by the Three Degrees and their Philly classic, ‘When Will I See You Again’, it was clear that change was in the air. This feeling was cemented the following month when the British produced ‘Kung Fu Fighting’ by Carl Douglas made it a third club geared UK number one in as many months, whilst going on to top the US chart as well. 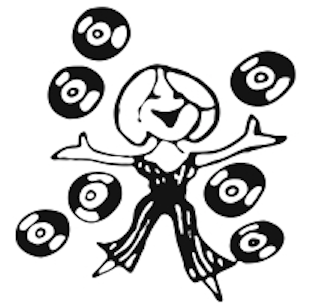 As a result, the London based record companies would begin to take club promotion much more seriously and before long most were mailing out singles to club DJs nationwide in advance of their release. Being already grounded in black music, I’d begun to buy Blues & Soul magazine. This was not only the premier Soul music publication, but reported on the specialist black music clubs – it was pretty much regarded as the essential DJ magazine until the mid-’80s, when a new generation of dance publications, led by Mixmag, the Street Scene and Jocks, began to erode Blues & Soul’s once all-powerful influence. 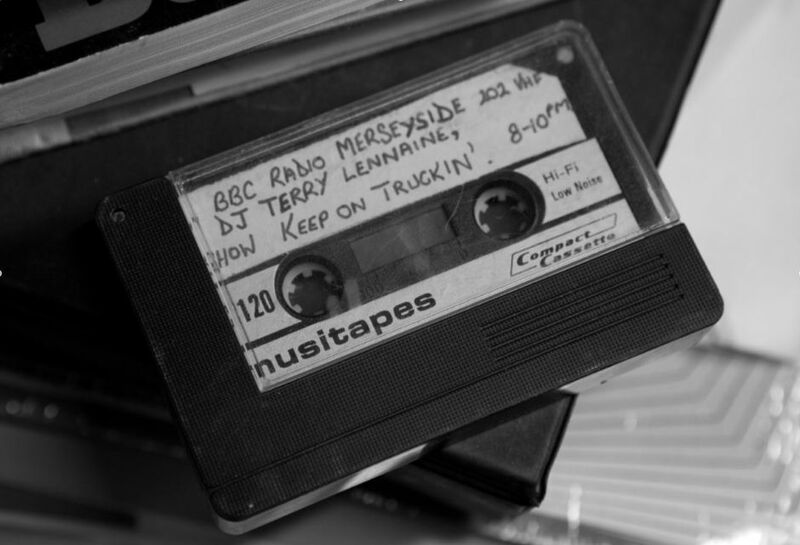 I was also tuning into Terry Lennaine’s Monday night Soul show, ‘Keep On Truckin”, on our only local radio station at that time, BBC Radio Merseyside. Later on I’d get to know Terry, plus Liverpool’s leading Funk and Soul DJ, Les Spaine, whose nights at The Timepiece, one of the most influential black music venues of the ’70s, were an inspiration to many Merseyside DJs, myself included. The Northern Soul scene never took root in Liverpool. Whilst half an hour along the East Lancs Road, Wigan Casino was playing obscure ’60s stompers, the clubs where I started out were more about Funk and contemporary (rather than retrospective) Soul releases. We might have played some of the chart hits that had broken via clubs like the Casino, but that was pretty much the extent of it. 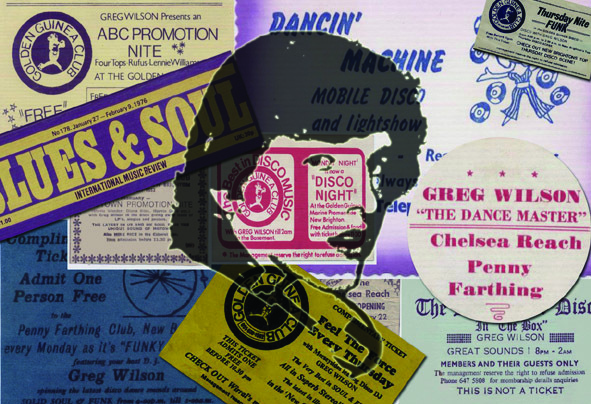 The Northern Soul movement itself was experiencing a schism at the time, with DJs Ian Levine and Colin Curtis causing controversy amongst the purists by beginning to include new US Disco releases on their nights at the Blackpool Mecca. A number of these records were also being played in the black clubs, like The Timepiece, giving two otherwise contrasting scenes a new common ground. 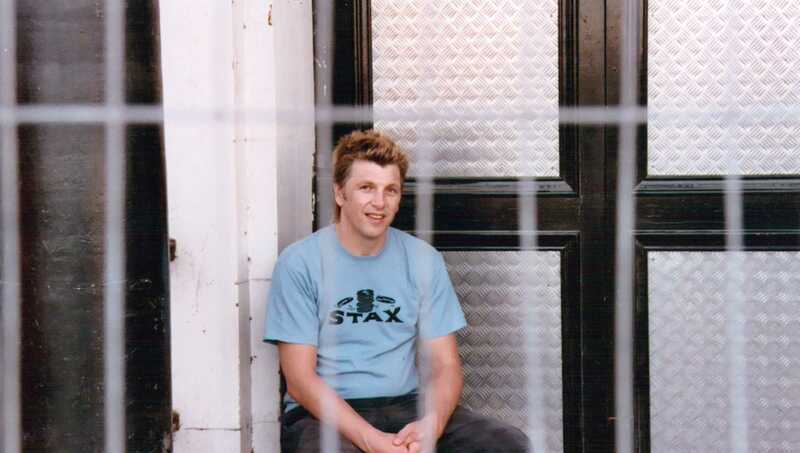 Colin Curtis would move away from Northern Soul, becoming one of the big names on the North’s Jazz-Funk scene during the late ’70s / early ’80s. Our paths would eventually cross following the success of my weekly Jazz-Funk night at Wigan Pier, which elevated me onto the All-Dayer circuit, playing alongside Colin and other leading Jazz-Funk specialists throughout the North and Midlands. But this was all to come. The opening track on ‘First Impressions’, ‘OK Chicago’ by Resonance, is included as much as anything else in recognition of my great friend Derek Kelsey, for he used this single as an alternative to his usual opening tune, Chiquito’s version of the ‘Hawaii Five-O’ theme, before I picked up on it myself. 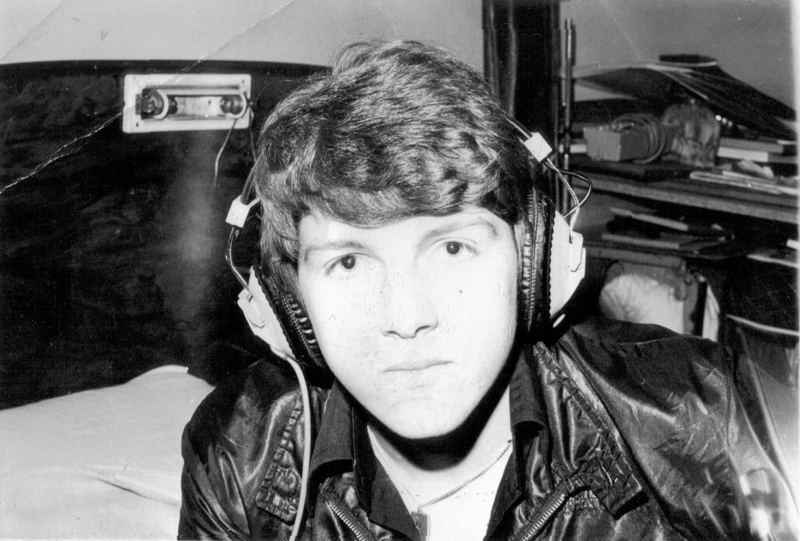 Derek had first heard it played by a popular Liverpool DJ of the period called Pete Crystal. This is the only track from ‘First Impressions’ that wasn’t current in December ’75 (having been issued on 7″ in the UK the previous year). However, at the time DJs used instrumental ‘theme tunes’ at the start of the night when they went on the microphone to welcome people to club, talk about what was happening during the night ahead, invite requests and dedications etc, and ‘OK Chicago’ is a perfect representation of this. Other opening tunes I particularly favoured during the coming years included ‘Lipstick’ by Michel Polnareff, ‘Satin Soul’ by Gene Page, ‘Blue Eyed Soul’ by Carl Douglas and ‘Inside America’ by Juggy Jones. Years later, I was intrigued to discover that ‘Yellow Train’ by Resonance, the flip side of ‘OK Chicago’, had gained classic status at David Mancuso’s seminal Loft parties across the Atlantic in New York. I’ve also made a symbolic selection for the closing track, one of the greatest ‘slowies’ I ever had the pleasure of playing, Earth Wind & Fire’s ‘That’s The Way Of The World’. Slowies were an integral part of a DJ’s playlist, for this allowed the guys to get right up close to the girls in what was a nightly mating ritual played out to the sweetest Soul. Outside of the black clubs, and specialist scenes like Northern Soul, and later Jazz-Funk, guys only generally took to the dancefloor when they were trying to move in on a girl they liked (or when their girlfriends dragged them up). Most white guys suffered from a notorious lack of rhythm, looking extremely awkward when dancing, so shuffling around in a circle holding onto a girl, which is basically what a slowie entailed, was pretty much manageable for anyone. 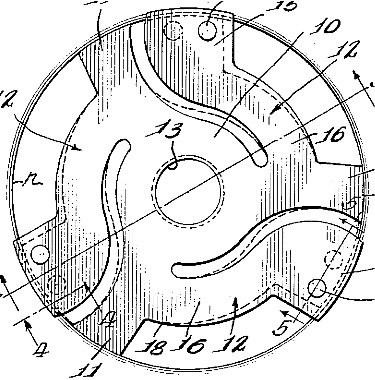 The smoother guys would bring a little grind into play, along with the obligatory ‘wandering hands’. If the couple hit it off, some pretty full-on kissing (or, to use a term from back then, ‘knecking’) might ensue, but with the lights down low and the music slow, inhibitions were put aside. Slowies were always played at the end of the night, usually in sets of three or four tracks, but also with an hour or so to go, giving the girls and guys a chance to get together ahead of the final hour, when the DJ built back into a more uptempo vibe, before bringing it right back down again – the DJs constantly moving the music around back then, not sticking to one groove or tempo for too long at a time (as reflected in the programming of ‘First Impressions’). Other slowies I may have played on that December night included then current releases like The Chi-Lites ‘It’s Time For Love’, Gladys Knight & The Pips ‘Part Time Love’ and ‘Didn’t I Blow Your Mind This Time’ by The Delfonics (which had been re-issued). The reason I’m able to be so precise about what I was playing is because I still have the issue of Blues & Soul from that very week (B&S 174 Ramsey Lewis front cover), so I know exactly what records were released in the UK at the time. It wouldn’t be until the following year that I started buying US imports, but I’d be in the record shops buying the latest Funk and Soul singles as soon as they were released over here. Alongside the Soul and Funk, I also played the more danceable Pop tracks, David Bowie and Roxy Music being particularly popular, eventually generating a whole new ‘Roxy/Bowie’ scene, which in turn would lead on to the New Romantic and Futurist movements that followed later. Being so much into black music, I was never directly a part of this, although there’d be some cross-fertilisation in the early ’80s, with the emergence of cutting-edge New York Electro, a black technological mutation inspired by the innovative electronic grooves of the German band, Kraftwerk, whilst, running parallel in the Big Apple, Punk and Funk were being combined to create a further NY hybrid, No Wave. Some clubs, like now, were obviously a lot more commercial than others – dress restrictions applied in most places, with guys only admitted if they were wearing jackets, and often ties. As a DJ, you had to cut your cloth accordingly; it was all about putting people on the dancefloor and keeping them there. If a DJ couldn’t achieve this, they’d quickly be shown the door, DJs, don’t forget, being ‘ten a penny’! 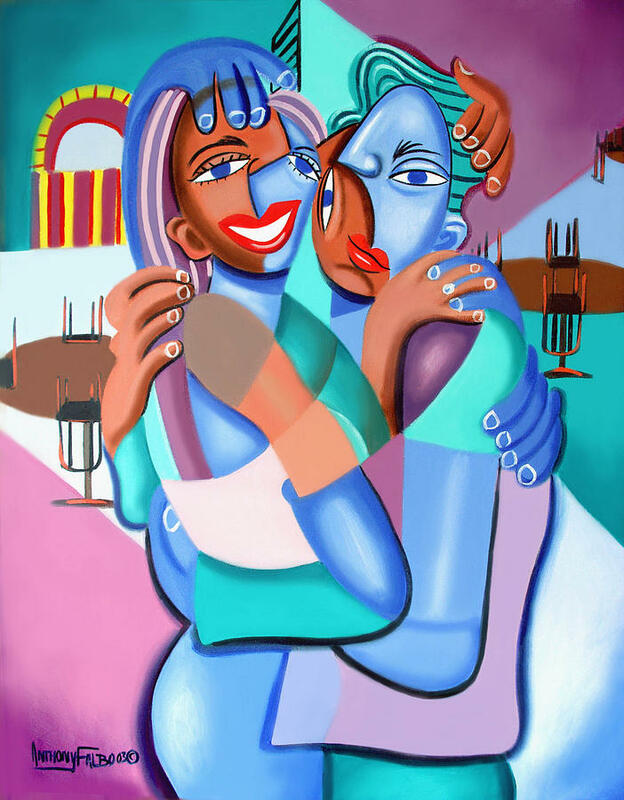 The trick was to blend the familiar with the unfamiliar in such a way that you gained the audience’s trust. If you played it right they’d stay on the dancefloor when you introduced a newer tune, in the knowledge that the next record was likely to be a well-known favourite. Eventually, working in the same club with the same audience week after week, a good DJ could really begin to mould the dancefloor around their own musical taste, becoming increasingly ‘upfront’ (playing new music ahead of other DJs, US imports being the most upfront releases of all). In 2003, the Chelsea Reach finally shut up shop (the building is now converted into flats). I hadn’t been in there since the ‘8os and wouldn’t have been aware that it was just about to close, but for the fact that Derek (who continues to DJ on Merseyside, right up to this very day) rang me on the actual night to let me know. He was deejaying at RJ’s, where the Golden Guinea used to be, so I headed over from Liverpool and we went along to the Chelsea for the last hour. It was strange to be in there again, especially as there were a few people who’d turned up for the final night who I hadn’t seen in eons! I’m glad I went, especially as it was with Derek, which seemed perfectly fitting. In a sense, it marked the completion of a full cycle for me on a personal level, taking me back to the venue where my DJ career began, just as I was about to enter on a whole new phase, starting out all over again, embarking on a new DJ odyssey. Thanks for putting this up on the blog, another treasure trove! Hats off to you, Derek and everybody else that made it happen in the first place, ultimately contributing to transforming the landscape of music and dance culture from New Brighton to planet Earth. Nicely written. Emotive. Thank you. Dee Gray.